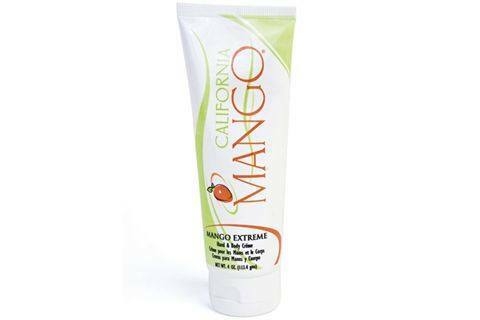 California Mango’s Mango Extreme Hand and Body Crème is a long-lasting and luxurious solution for extra dry skin. Created with highly refined oils and antioxidants, the unique blend leaves even the driest skin soft and supple. The extra dense formula requires only a little product to hydrate a large area of skin.